In rivers across the Midwest, smallmouth bass make a fall migration from their summer ranges to deep wintering holes in the main channel. 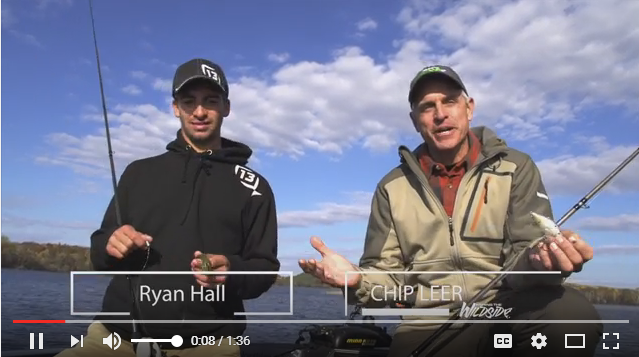 Along the way, they stop at predictable places to rest and feed, offering savvy anglers some of the year’s best bass fishing. 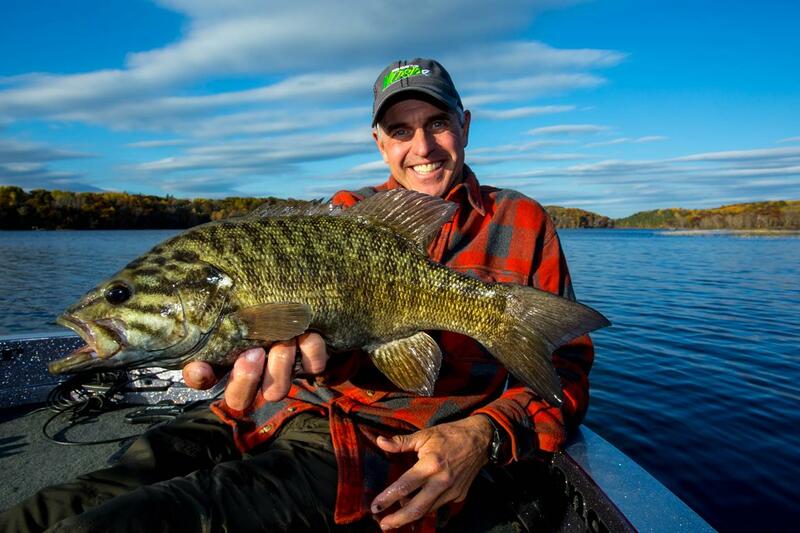 One of my favorite fall fishing areas is the tip of a firm-bottomed, sandy bar bordered by softer substrate and vegetation such as wild rice. Depths of two to four feet are ideal. I use a two-pronged attack to catch the most bass possible from each spot. 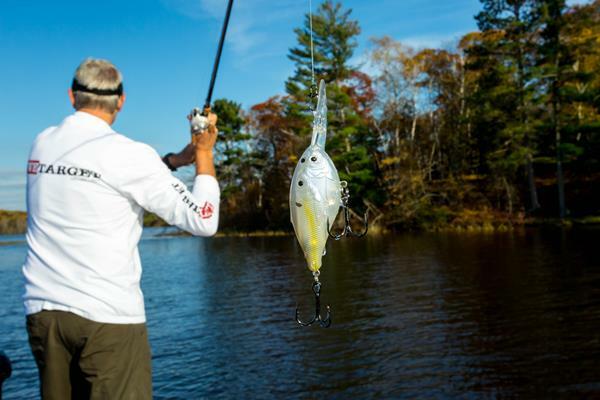 First, I cast a diving crankbait like a LiveTarget Threadfin Shad Magnum Crankbait tight to the weed edge and quickly crank it down, then slowly bounce it along bottom. Occasionally, I pause to throw slack in the line, which causes the lure to turn and often triggers a strike. 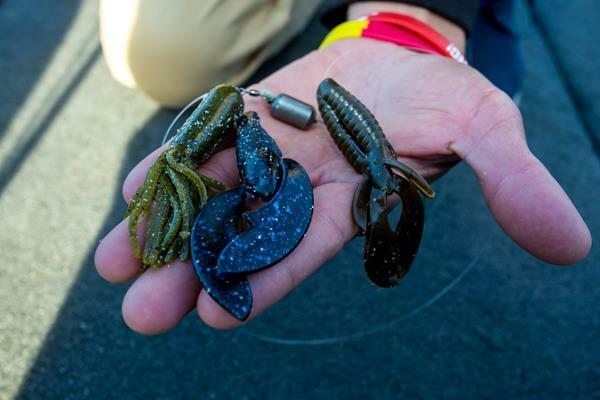 Casting crankbaits is a great way to pluck aggressive bass off the spot. After the initial flurry dies down, I toss a Carolina rig into the hot zone. My typical rig consists of a pegged sinker, 24-inch, 12-pound monofilament leader, 3/0 hook and either a creature body or Northland Fishing Tackle IMPULSE Fatty Tube, rigged weedless. You can slowly drag the rig or let it rest in place, allowing the river’s current to activate the soft plastic. 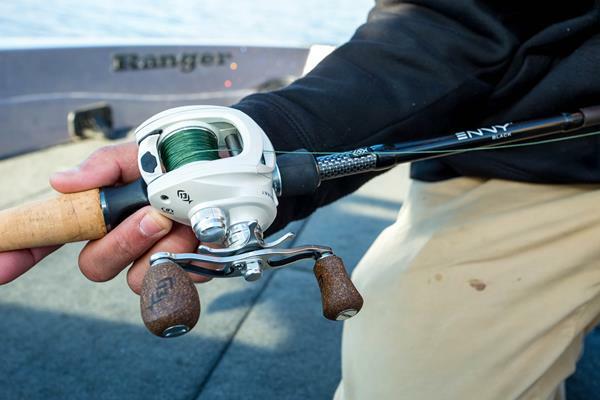 I use 13 Fishing’s 7’-11” Envy Black Crankenstein casting rod with 10-pound mono for crankbaits, and their medium-heavy 7’-1” or 7’-4” Omen Black casting rod with 30-pound Northland Bionic Braid mainline for Carolina rigs. Bouncing from one high-percentage spot to the next with these two tactics is a great way to enjoy banner days for hard-fighting bronzebacks. The action often lasts deep into November, meaning there’s still time to get out and enjoy this exciting rite of fall.